The LALSA Alumni Endowed Scholarship is awarded by the LALSA Alumni Scholarship Fund Committee to provide economic support to those students who exhibit a commitment to the Latino community and/or to the Hofstra University Chapter of the Latina/o Law Students Association, financial need for additional resources with which to finance their legal education, and academic promise toward completing a J.D. degree at Hofstra University. The scholarship was established by the Latino/a American Law Student Alumni Association. 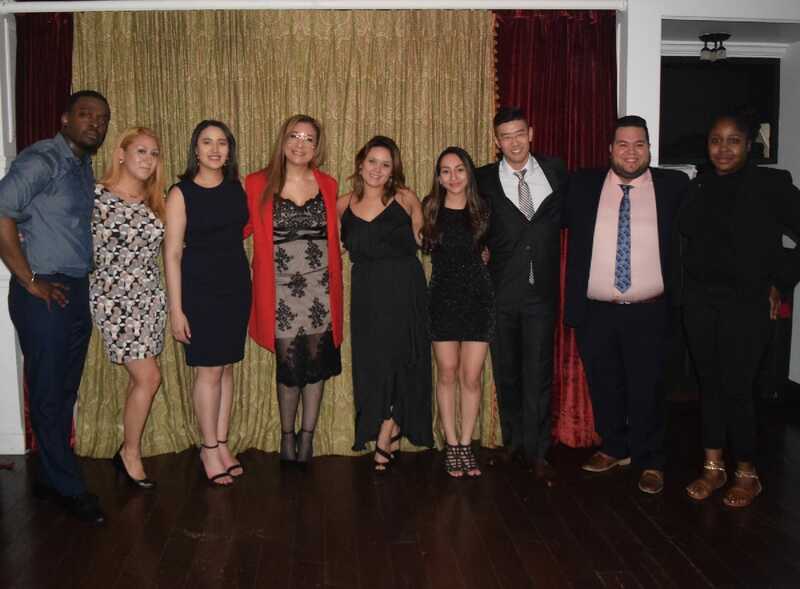 The Latino/a American Law Student Association is a support network founded by Justice Sallie Manzanet-Daniels ’88 more than 20 years ago for the purpose of creating a professional legal network for the Latino community. In addition, LALSA provides a voice to a typically underrepresented community in the student body. Supports Latino/a Hofstra Law students.